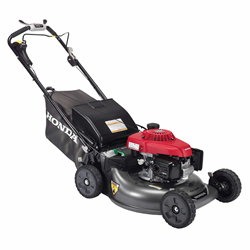 Looking for the best of Honda's lawn mowers, Ball Power Equipment has it. 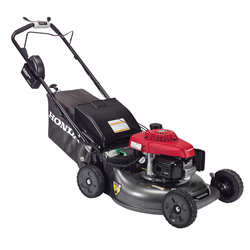 If you are looking for the best mower for your lawn, we have it at Ball Power Equipment. 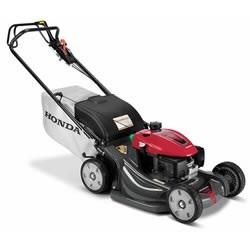 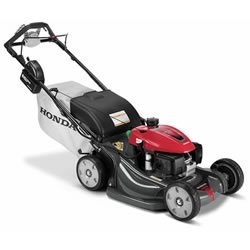 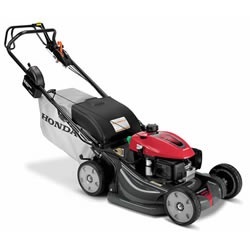 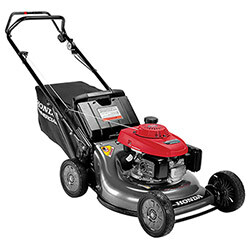 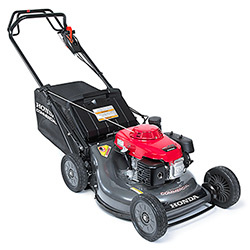 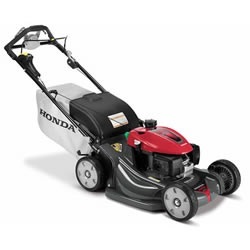 We carry a variety of the most popular Honda walk behind mowers in stock and ready for pick up. 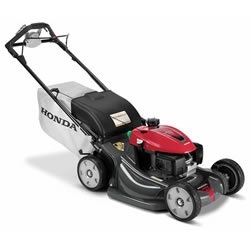 Whether you’re looking for a top of the line HRX217HZA or a rugged commercial mower, we can help. 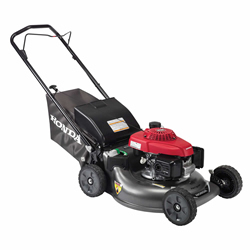 We know the Parkville area and which Honda mower will perform best for your grass and your needs. 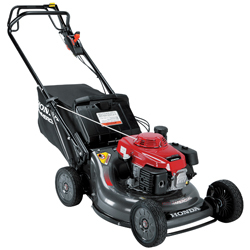 We will show you how to use the features, and your mower will be prepped and ready to go when you walk out the door. 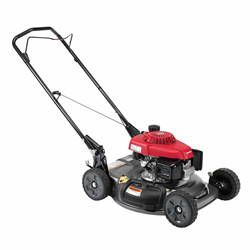 Come to Ball Power Equipment and see just how big a difference our customer service makes in your purchasing experience.